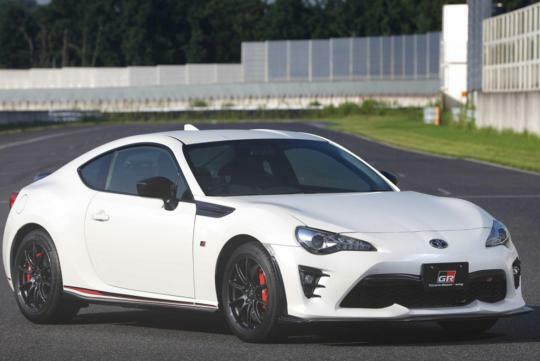 With the Toyota 86/Subaru BRZ already in production for five years, it seems unlikely that they will be turbocharged anytime in the future. But why? According to CarAdvice which posted to the question to Tetsuya Tada, Chief Engineer for the 86 and the upcoming Supra, the answer is because it would require a new platform in order for the bosses to be satisfied with it. "If we come up with a turbo version of the 86 and boost up the power that would result in the necessity of changing the basic configuration completely, to come up with a car I would be satisfied with". He then went on to explain that the weight distribution would be severely affected if the 86/BRZ was turbocharged. Do you believe this is the real reason or is it more of a marketing move that will allow the Supra to have some breathing space with its superior power output? Let us know in the comment box below! Alot of People in Japan,already Supercharged their BRZ/86....talk rubbish. I like to believe so, but the FIAT turbo vs Mazda Miata was hardly the case.